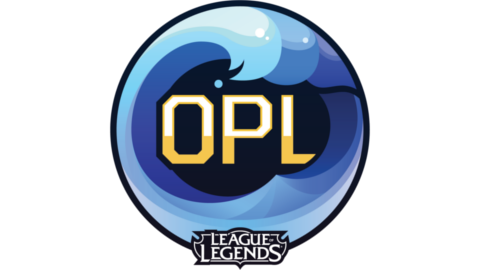 Oceanic Pro League (or OPL) is the premier tournament in Oceanic region. Double round robin with best-of-three series. Gauntlet style bracket with best-of-five series.